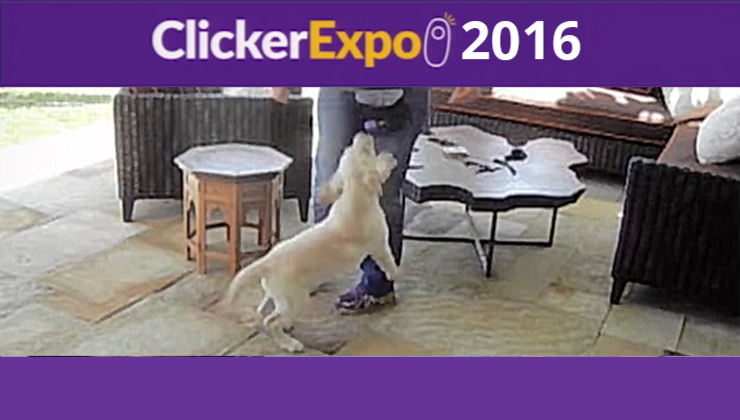 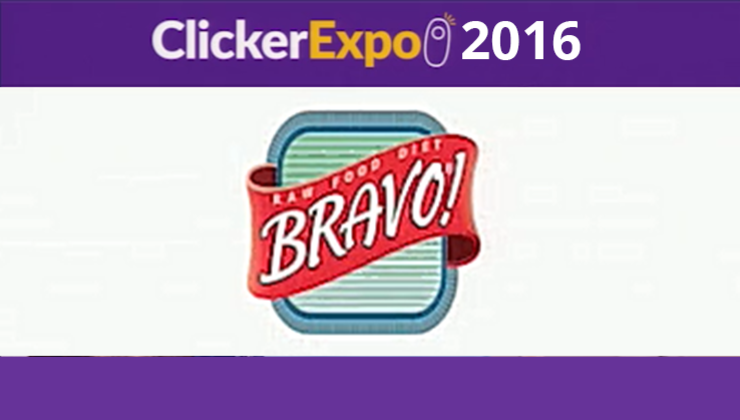 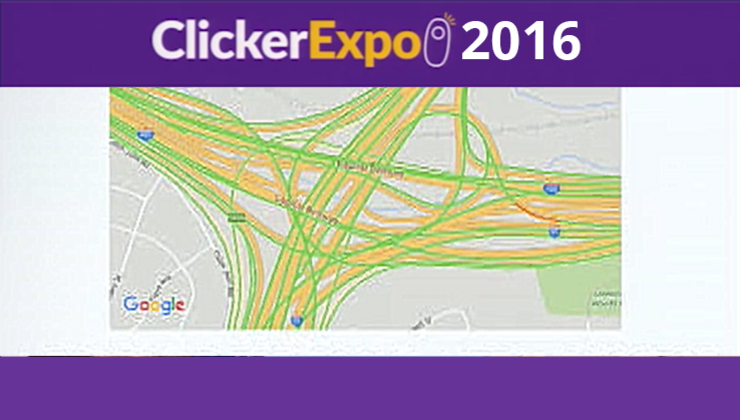 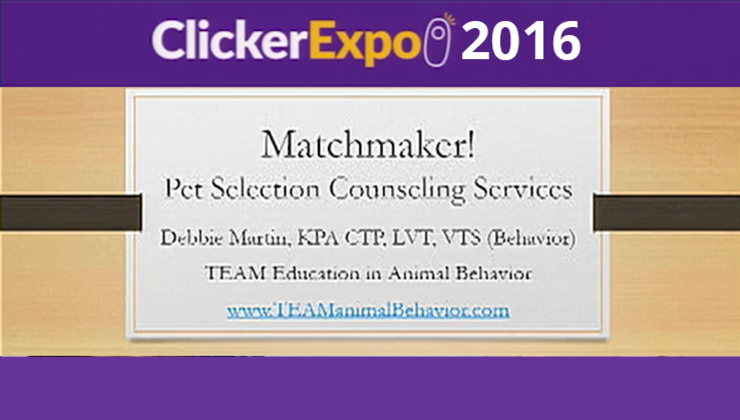 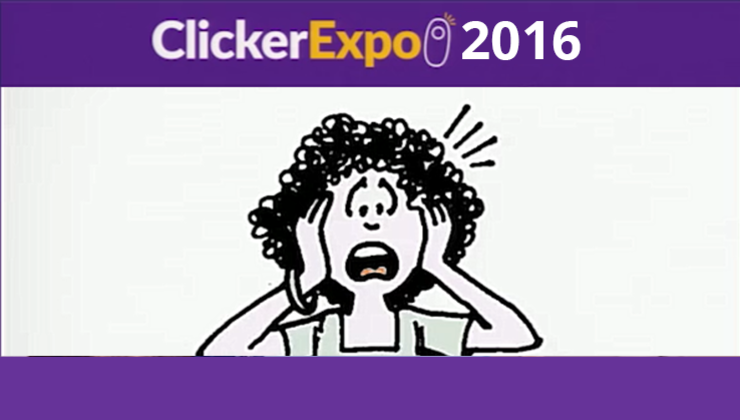 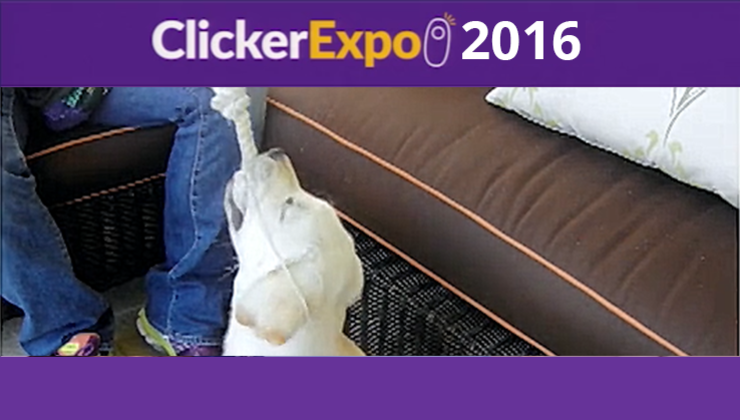 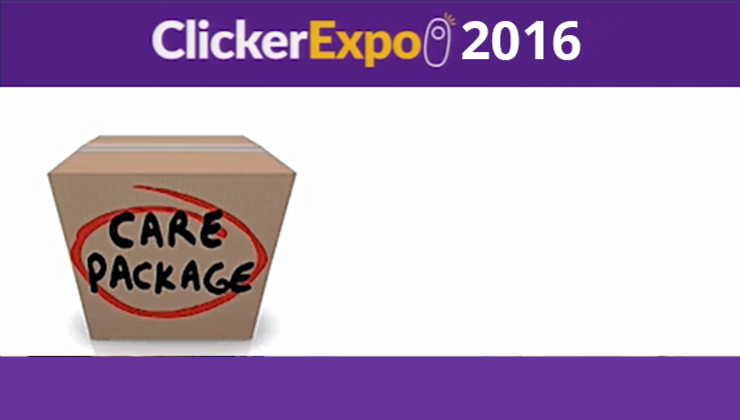 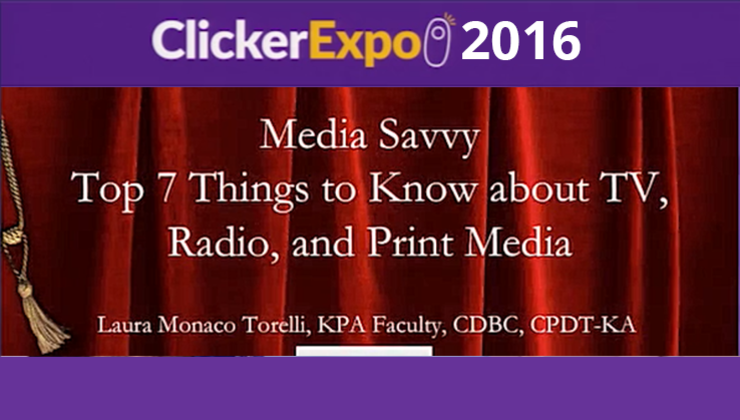 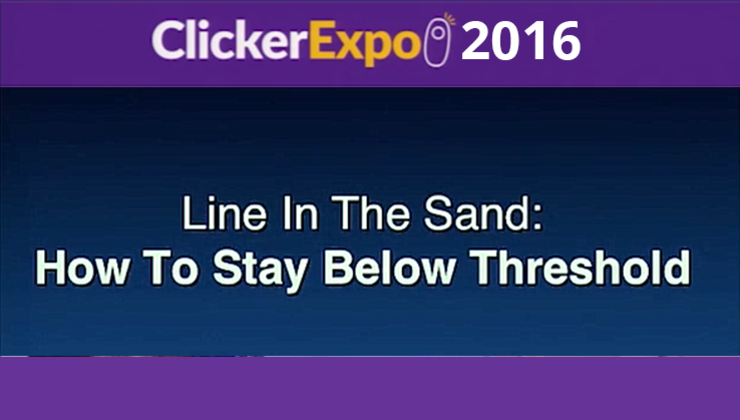 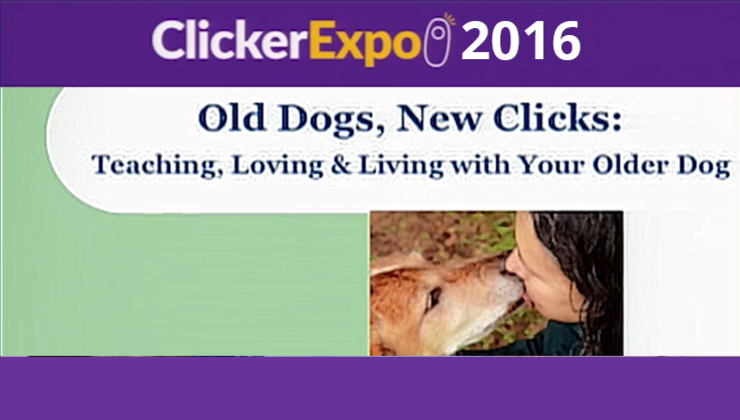 Recorded Sessions from ClickerExpo 2016! 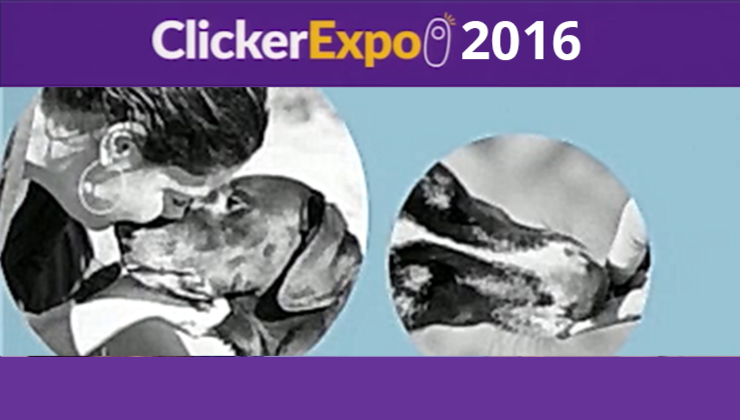 Let it Be! 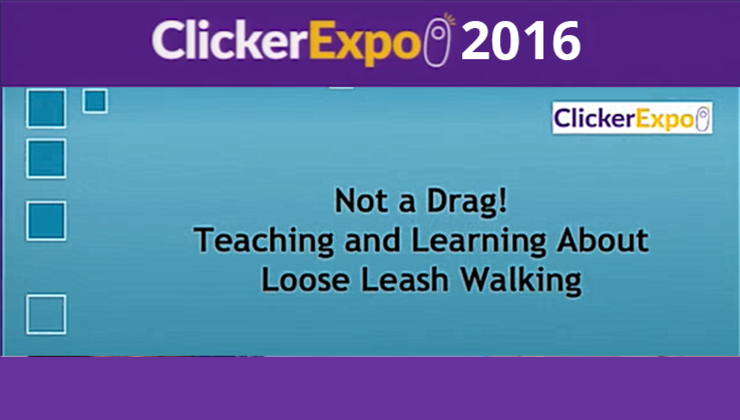 Teaching Leave It and Drop It!